Save Time and Money by using Free Software and Tools for your Business! Free software and tools with quick implementation of training skills to use in your business in Freebie Friday Trainings Club ! Now that you have idea on free software and tools you can use in your business; how about a Club where the HOW-TO Trainings can get you started quicker using these tools! 6.Computer Backup, Storage and Organizational Tools to make your Time your own instead of having to learn how-to or where you can get tools to help you save time and money! No more "winging it" on the internet! No more wasted hours running after the "Next Great Software" or "Bright Shiny Objects!" Freebie Friday Training Club will have the free software and tools you need to get started ! 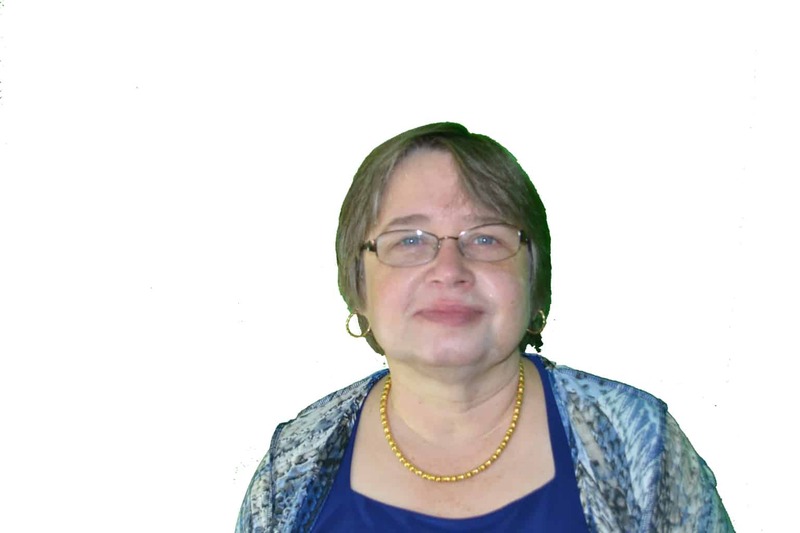 Every Week, a new FREE tool or software to use in your business. Every month, a summary training video of each new tool so you have no excuse to use it in your business! hat a savings for a $19.95/month training in a year! Join the Early Bird Special for FF Training Club! 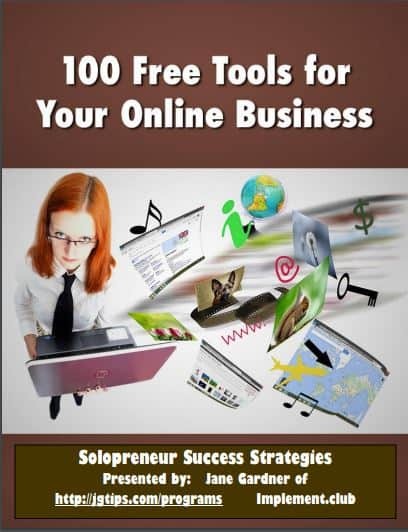 GET the FREEBIE FRIDAY Special - 100 FREE TOOLS for your Online Business - ebook to get started - no OPT IN - download NOW! If it doesn't take you by the hand, step-by-step to how to use the tool..